Who doesn’t love pizza? And who better to make it than Seattle’s own Tom Douglas! I first discovered Serious Pie while on a food tour in downtown Seattle. They described the whole pizza making process, how their dough is brushed with olive oil and then sprinkled with Murray River Sea Salt (another thing I discovered on that trip that I now use all the time while cooking) making the entire pizza something you want to devour – not leaving the crusts like some do with other pizzas. Long story short…after the tour we found ourselves back at SP eating more pizza because it was SO good. Fast forward a couple of years and it’s one of our favorite spots. We take out of town guests there as often as possible and while downtown shopping or running errands we’ll find any excuse to make a stop. 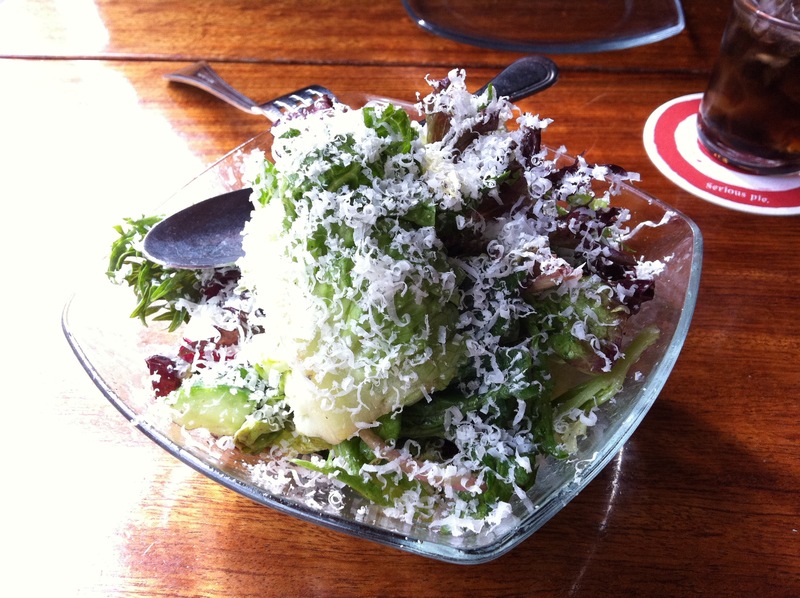 My favorites include the Baby Lettuces Salad…it’s plenty to share and just so simple and refreshing to start your meal with. 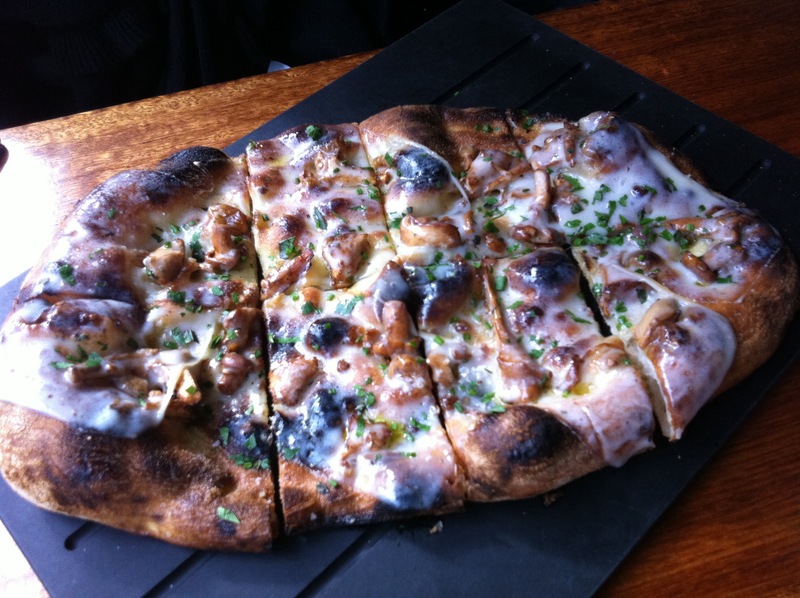 I also always gravitate towards the Roasted Chanterelle Mushroom and Truffle Cheese pizza…holy crap it’s good! 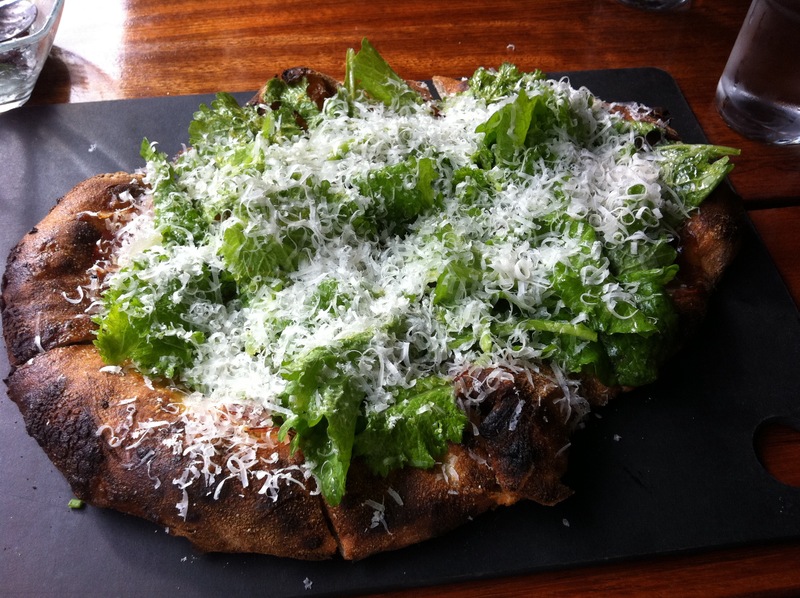 I’m a huge truffle lover so that might explain things…if you’re not, they you probably won’t like this pizza. I also really appreciate their version of the Margherita Pizza…clean flavors that do enough on their own. 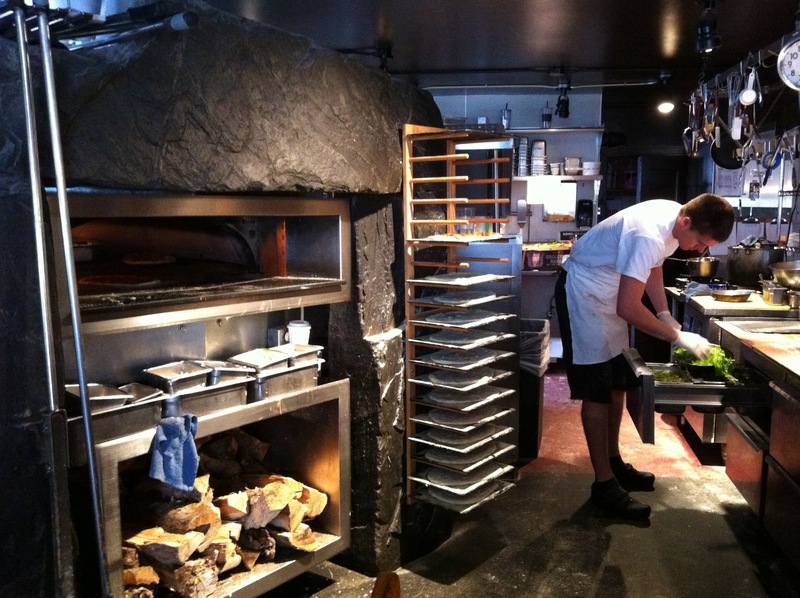 This last trip my friend and I ordered the Soft Egg, Spicy Coppa, and Tender Mustard Greens pizza…it’s was delicious! I would definitely order it again. There’s something about the fresh greens on top that really compliments the savory underneath. Yum…if you haven’t been, you’re really missing out! Even Chef Tyler Florence said it’s his favorite pizza on an episode of The Best Thing I Ever Ate…Pizza! I SERIOUSLY LOVE this place!!! !